Dan Too’s catchy debut “Isis and Osiris” builds off the Ancient Egyptian myth to explore the relationships between value, purpose, and impermanence in our lives. The Egyptian myth of Isis and Osiris is a somber, sobering tale of death and devotion, love and longing. Osiris, the first pharaoh of Egypt, is murdered by his own brother. Osiris’ grieving widow, Queen Isis, goes to unimaginable lengths to bring Osiris back from the dead, but her attempts are in vain: No matter what she does, he is gone from her. For millenia, scholars have gleaned various teachings from this ancient story, yet one needn’t dig too deep to feel an overwhelming sadness at Isis’ plight. Her beloved will forever be out of arm’s reach, yet she refuses to give up. This resilience, a testament to love’s strength, is as marvelous as it is tragic. We are reminded of the value we give to objects in our world; of our tendency to place too much import on the tangible, fleeting things, and perhaps not enough import on those that matter the most. Dan Too’s catchy debut “Isis and Osiris” builds off the Ancient Egyptian myth to explore the relationships between value, purpose, and impermanence in our lives. Atwood Magazine is proud to be premiering the music video for “Isis and Osiris,” Dan Too’s debut single (premiered by No Depression this past June). 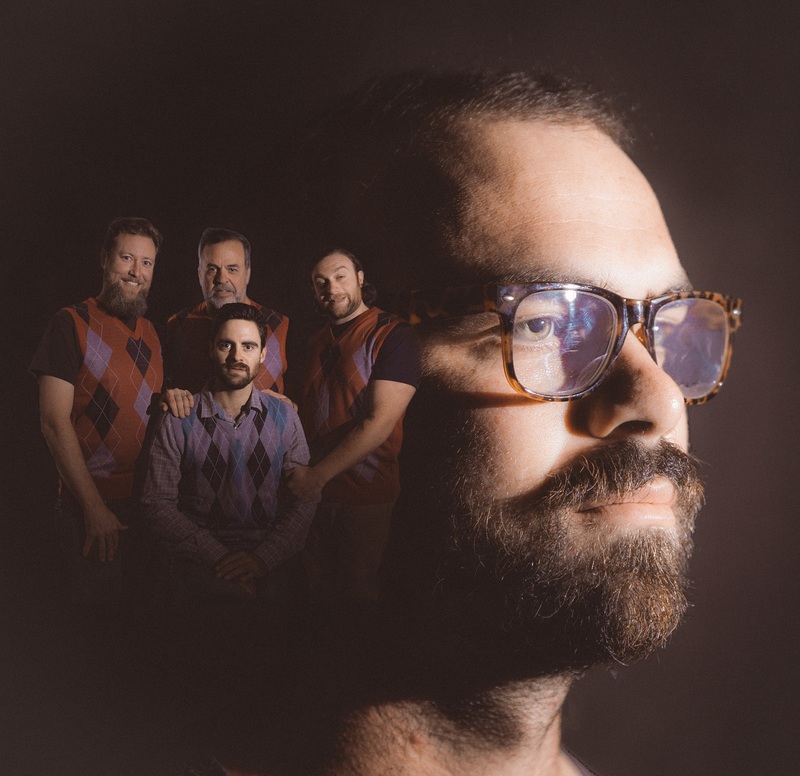 The alt-country band of Daniel Talamantes, Jon Payne, Ian Parks, and Tyler Larson, Santa Cruz’s Dan Too have introduced themselves with an inviting soft-rock sound brimming with heartland warmth. More The Eagles than Lucero, the California quartet fills their first single with bittersweet pedal steel riffs and jangly acoustic strums. For a hearty lament, “Isis and Osiris” is unnervingly charming. Don’t wait to lose those you love. Cherish your time with them, and make the most of every moment. Forget about the things as best you can, and focus on the people, the laughs, the minutes and hours. When it comes to this, you don’t want to waste a moment. At its extreme, “Isis and Osiris” is a call to appreciate life. Dan Too’s music video finds the band basking in one such moment as they enjoy a blissful, easy yacht cruise together. We as an audience feel their happiness – the glow of their camaraderie and connection extends beyond the film, adding layers of familiarity and cheer to a song that urges us to be present, and to bring our full selves to every interaction. 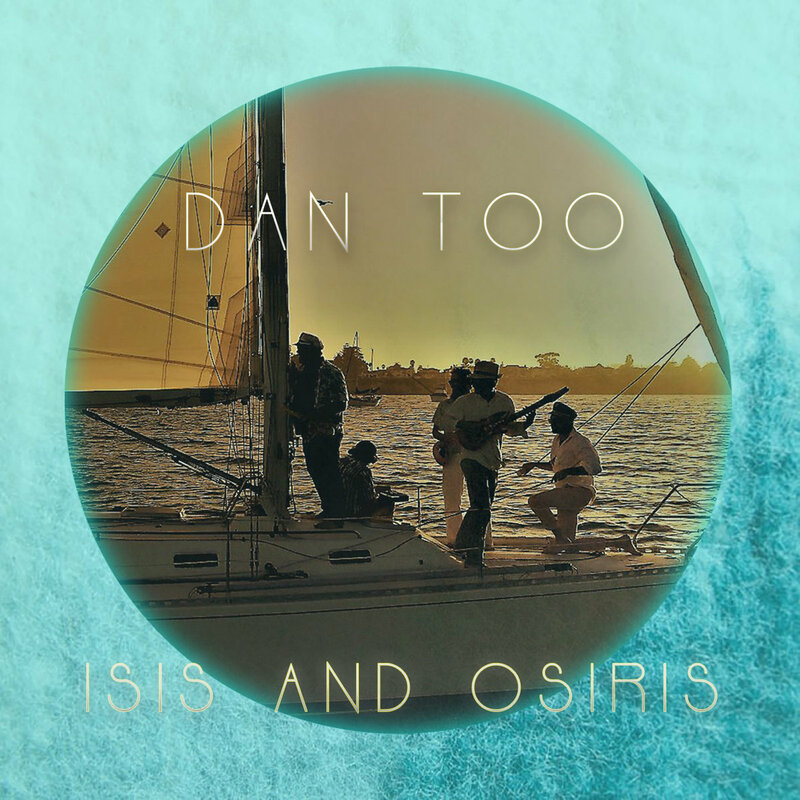 Stream Dan Too’s “Isis and Osiris” exclusively on Atwood Magazine!